My son and I took a crack at Scafell Pike yesterday. This is the story, with photos! It started out as such a simple idea. Let’s climb a mountain. And before I knew it, the plan was coming together. 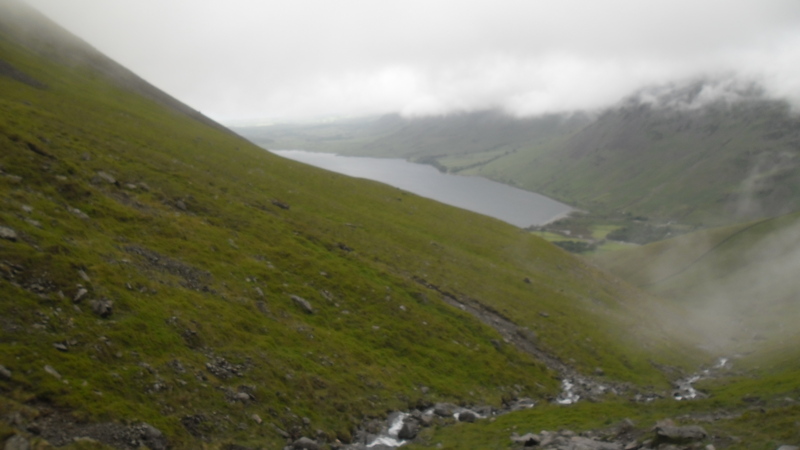 My eldest son and I are hoping to climb Scafell Pike in a couple of weeks, camping overnight up in the Lakes, and spending a whole day getting up and down the mountain. You are currently browsing the archives for the Climb Every Mountain category.